I am so thrilled to share that my wonderful friend, Katie Dalebout, has included us in her Let It Out gift guide again this year! Katie’s personally curated guide includes her favorite books, clothes, local businesses and even places to donate. 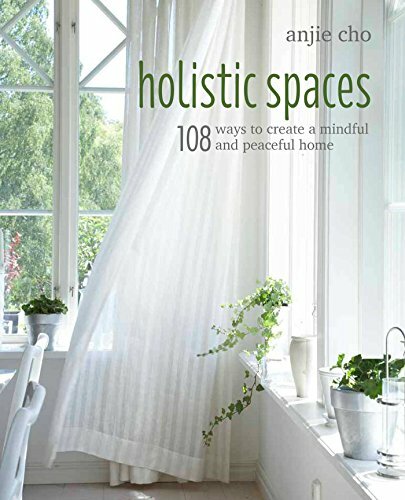 Take a peek at all her recommendations, including the Holistic Spaces book! Katie Dalebout is an author, speaker, yoga teacher, social media butterfly, life-coach, podcast host and most importantly, mayor of the Wellness Wonderland. Katie believes that every detail counts, positive thoughts make miracles, authenticity creates strong relationships, and that every day you should dress, eat, and act like it’s a special occasion. With her grounded Midwestern roots and astronomical dreams, Katie has taken her passions for communication & wellness and blended them together to share them with the masses on this platform. And elsewhere including Over The Moon, MindBodyGreen, The Beauty Bean and Bella Life.